Are you taking the biscuit? Yes? Then perhaps you might want to use a Crumbs napkin. 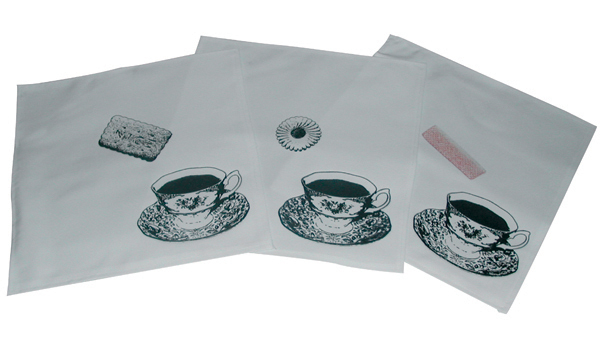 Crumbs are 100% cotton napkins with screen-printed biscuit designs.